South Korea standards are based on IEC specs. Testing is performed at 220V 60Hz. We are accredited for all the EMC specs and have just been accredited for the new Multimedia emissions and immunity specs, KN32 & KN35, based on CISPR32 & CISPR35. 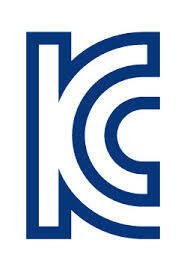 We are performing KCC testing every week and have an agent in country so we can quickly get your R ID raised and final R certification within 7 working days.